CenturyLink (NYSE: CTL), Verizon (NYSE: VZ) and AT&T (NYSE: T) are still struggling to make their cloud hosting businesses a key part of their growth, but an analyst with Cowen & Company said that CenturyLink management is adamant about keeping its colocation and hosting business even though investors have pressured the company to sell it. 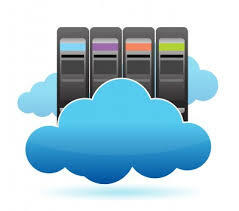 However, he added that AT&T and Verizon might be less inclined to hold onto their cloud assets. According to Investor’s Business Daily, Cowen & Company analyst Gregory Williams wrote in a research note that the CenturyLink management still believes that its colocation and hosting business is a key differentiator and growth driver for the company.